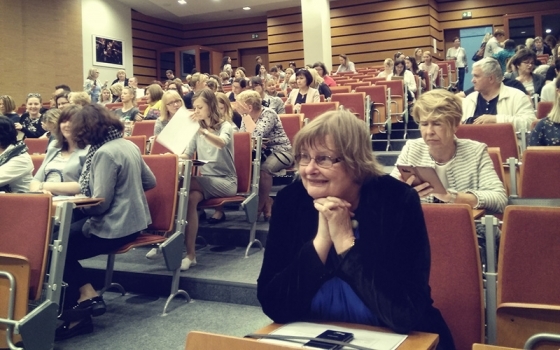 The fourth Cracow conference on psychological diagnosis – whose guiding theme this year was New Tools for the Assessment of Cognitive Functions and for Clinical Diagnosis – is already behind us. 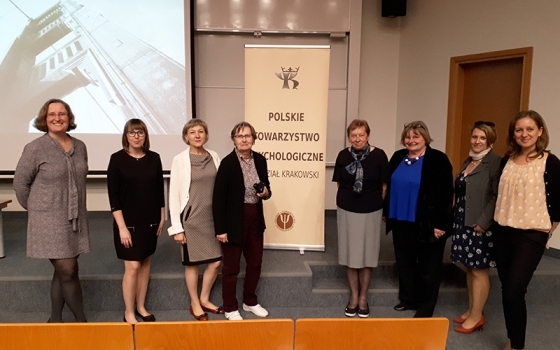 The event was co-organized by the board of the Cracow PTP branch together with the Institute of Applied Psychologii of the Jagiellonian University. 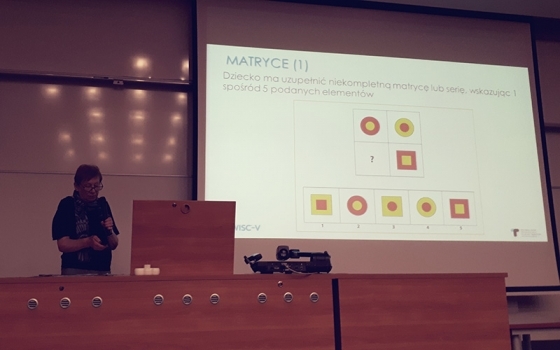 The conference was devoted as usual to the tools recently developped by the Psychological Tests Laboratory. 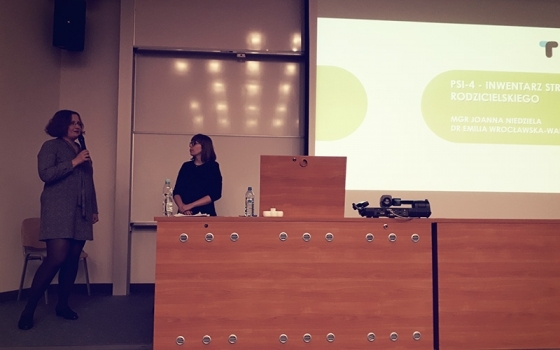 Most interesting results of normalization studies and new research projects were also presented. 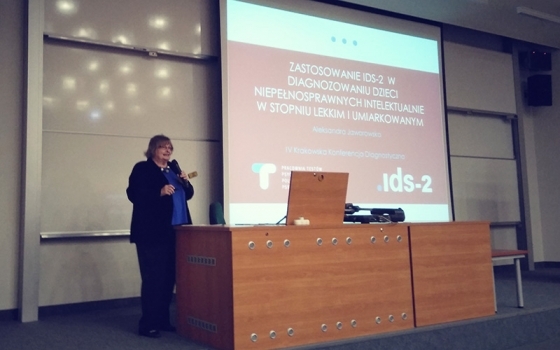 SCID-5-PD Structured Clinical Interview for Personality Disorders of DSM-V Axis – specificity of the work with the tool and its range of applications; interview upgrade and adjustment to changes introduced in the DSM-V (Dr. Emilia Wrocławska-Warchala). With each new edition of the conference there are more and more persons attending. 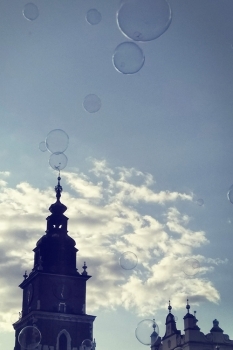 This year there were 150 persons coming from 14 voivodeships! We would like to thank for trust and very warm welcome. We hope next year we will meet a still greater number of attendees.